An original antique print. 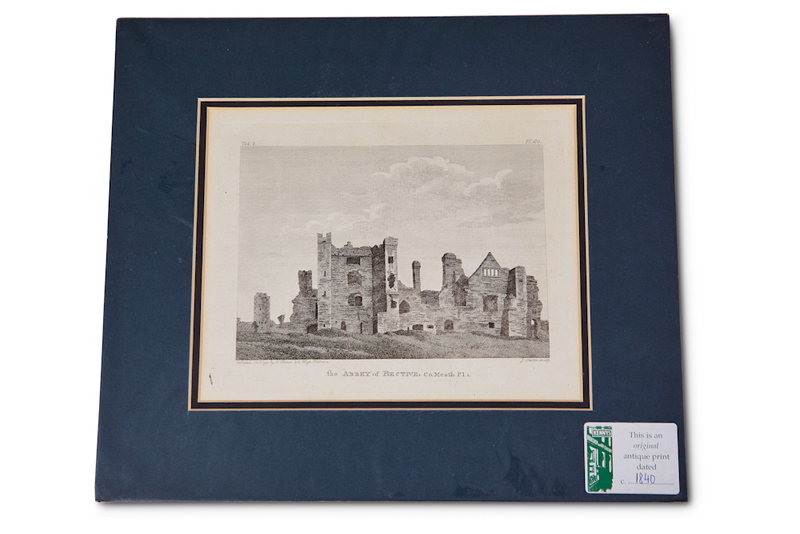 The author, Daniel Grose completed the series of drawings for the "Antiquities of Ireland". His uncle, Francis Grose, started the series but passed away before finishing; thus the reason Daniel finished the work. 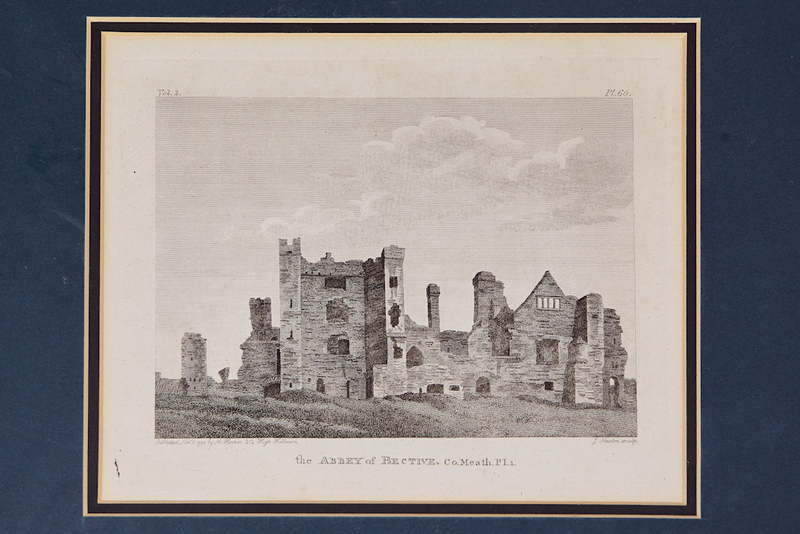 Views of his drawings have appeared in "Irish Penny Journal" in 1841 after Daniels death.